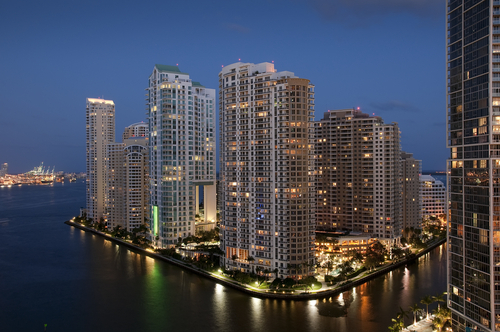 According to a recent Primerates.com survey of Miami mortgage rates offered by the largest area banks & credit unions, seven Miami institutions offered rates below 4.00% on 30-year fixed-rate conforming loans in the Miami area for well-qualified borrowers. Wells Fargo (www.wellsfargo.com), Bank of America (www.bankofamerica.com) and JPMorgan Chase (www.jpmorganchase.com) offered rates at 3.50%. Citibank (www.citibank.com), Suntrust Bank (www.suntrust.com) and HSBC Bank (www.banking.us.hsbc.com) offered rates at 3.75%.